The City of Bay Minette has joined the PickleBall Craze by converting an old tennis court at Kids Park into a PickleBall Court. The redesign includes three PickleBall courts at the park, which is located at the corner of Third Street and McMillan Avenue next to the Splash Pad. Not familiar with the sport? Check out this video which shares more about the game. 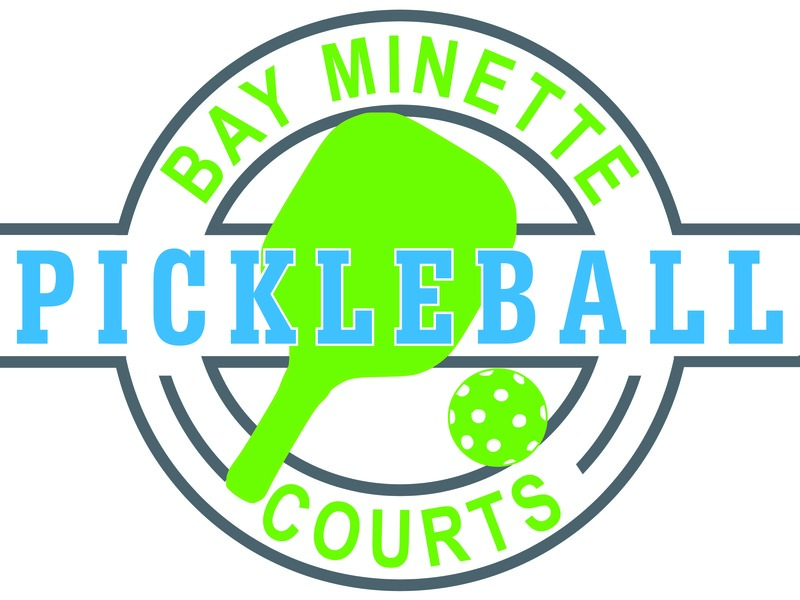 The Bay Minette Recreation Department will be holding weekly PickleBall Socials to share tips and techniques on this new game, now available in Bay Minette. The socials will be held every Monday beginning at 6 p.m. at the three PickleBall Courts in Bay Minette. There is no charge to participate. The courts are at the Community Kids Park at the corner of McMillan Avenue and Third Street.The Recreation Department also has paddles and balls for rent to help you learn the game! Call 580-2546 for more details.